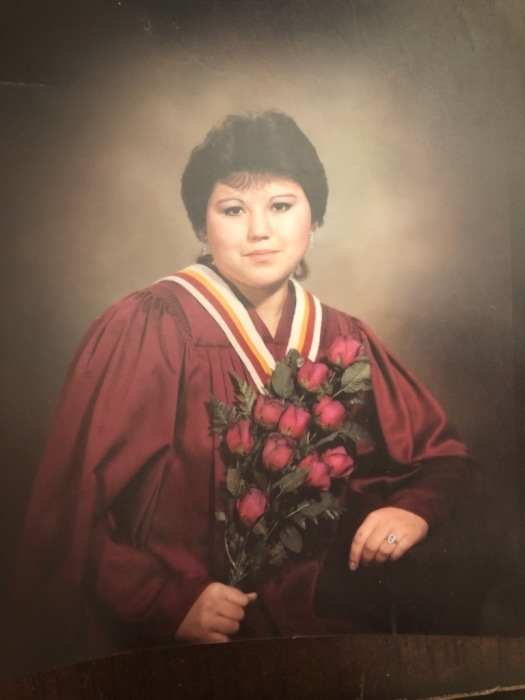 With heavy hearts we announce the passing of our beloved Edith Oker who passed away March 18, 2019 at 49 years of age. Funeral service will be held Monday, March 25 at 11:00 am from the Doig River Community Hall. Wake will be held Sunday, March 24 at 7:00pm from the Doig River Community Hall.